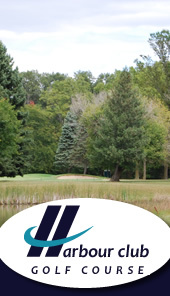 $20.50 (1) 18 Holes with Cart at Ub.. Ubly Heights Golf & C..
$38 TWOSOME Package (1) 18 holes wi.. Ubly Heights Golf Course ..
$66.00 FOURSOME PACKAGE (1) 18 hole.. Ubly Heights Golf & C..
$45 for TWOSOME Package (2) 18 Hole.. 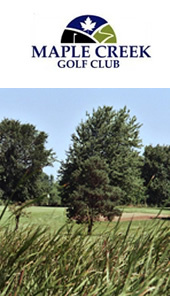 Maple Creek Golf Club (Sh..
(1) 18 Hole Round of Golf with Cart.. Green Acres Golf Course, ..
TWOSOME SPECIAL - (2) 18 Hole Round.. Green Acres Golf Course, ..
FOURSOME SPECIAL (4) 18 Hole Rounds.. Green Acres Golf Course, ..
Fern Hill Golf Club - (1) 18 Hole R.. Fern Hill Golf Club, Char.. 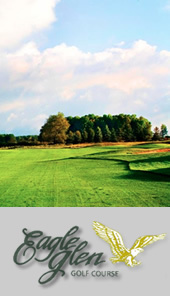 Rattle Run - TWOSOME with Cart &.. 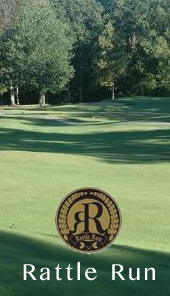 Rattle Run Golf Course (S..
Willow Springs - (1) One 18 Hole ro.. Willow Springs Golf &..
$24 (1) 18 Hole Round of Golf W/ Ca.. Lake Doster Golf Club, Pl..
Wallinwood Springs - (1) 18 hole w/.. Wallinwood Springs Golf C..
$39 (1) TWOSOME with cart at Pleasa.. 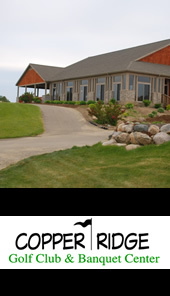 Pleasant Hills Golf Club ..
$25.97 - Mulberry Hills - (1) 18 Ho.. Mulberry Hills Golf Club ..
$21 for 18 Holes with Cart at Coppe.. Copper Ridge Golf Club &a..
TWOSOME PACKAGE (2) 18 Hole Round o.. Huntmore Golf Club (Brigh.. 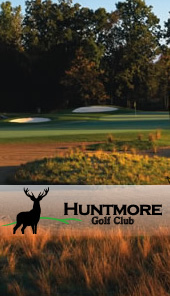 SINGLE PACKAGE (1) 18 Hole Round of.. Huntmore Golf Club (Brigh..
FOURSOME (4) 18 Hole Round of Golf .. 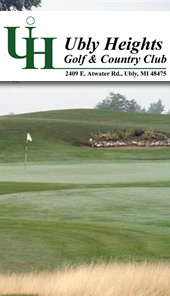 The Jewel of Grand Blanc,..
Tawas Creek - (1) 18 Hole Round of .. Tawas Creek Golf & Co..
Eagle Glen Golf Course - 18 hole ro.. Eagle Glen Golf Course (F..
Timbers Golf Club (1) 18 Hole Round.. Timbers Golf Club, Franke..
Timbers Golf Club - TWOSOME (2) 18 .. Timbers Golf Club, Franke..
Timbers Golf Club - FOURSOME (4) 18.. Timbers Golf Club, Franke..
Arrowhead Golf Club (CARO, MI) - (1.. Arrowhead Golf Club (Caro..
(1) 18 Hole Round of Golf w/ Cart f.. Flushing Valley Golf Club..
(1) 18 Holes with Cart and Range at.. Pine View Golf Course (Yp..
$20 - Single Round at Maple Lane in.. 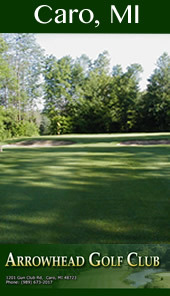 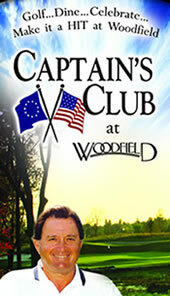 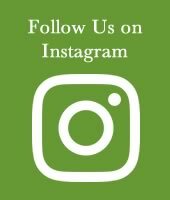 Maple Lane Golf Club (Ste..